How many times have you heard a friend or family member advise that it is best not to get involved in marital problem between a man and his woman? Unfortunately, for many battered women in the Puerto Rico, this hands-off approach is perpetuating the vicious cycle of domestic violence that is shrouded in silence and secrecy. According to the Human Rights Watch organization (2015) “on average, 20,000 domestic violence incidents are reported every year in Puerto Rico, along with about 3,000 incidents of sexual violence.”Official sources predict that, in the case of sexual violence, only about 15 percent of rapes are reported (Puerto Rico Sun, 2012). If the proportion is the same for domestic violence, approximately 130,000 women and girls are subjected to domestic violence every year, and 18,000 are raped, in a place with only 4 million people (Human Rights Watch, 2015). Statistics paint a bleak portrait of the plight of Puerto Rican women. Violence at the hands of their partners and families is a generational problem for a disproportionate number Puerto Rican women and young girls. Domestic violence exists for Puerto Rican women across all economic strata. As this Latina researcher examined the ugly truth behind the reality of domestic violence in Puerto Rico, I was horrified to see how little is done to eradicate this brutal reality. Regrettably, Puerto Rico is not alone in perpetuating this cycle of domestic violence. Just a few hundred miles away on its sister Caribbean island of the Dominican Republic, a study by the Association of Women’s Rights in Development confirmed that many women face this lonely battle and are often victimized twice, by their abusers and by the judicial system created to protect them. 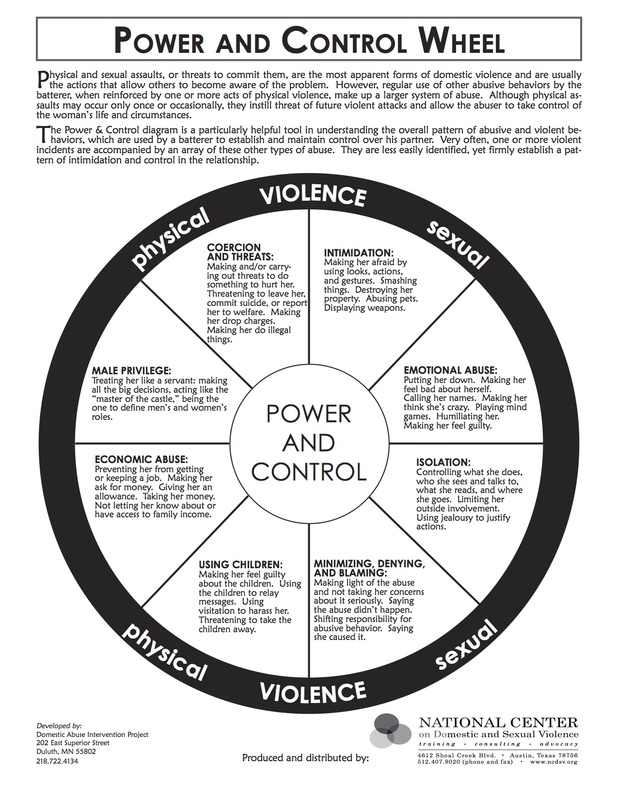 In 2011, data from the Prosecutor for Woman Affairs (Roxanna Reyes) confirms that every 1-2 days a woman is killed in an act of domestic violence. 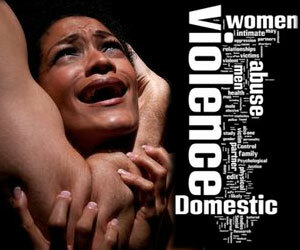 Within the last two years, over 60,000 annual complaints of violence against women are reported. Advocacy organizations reported that tragically many of the victims that lost their lives in Puerto Rico and the Dominican Republic were also victims of a legal system that did not have a responsive judicial staff equipped to deal with the complex issues of domestic violence. In the 21st Century…how is this possible?